Price for quick sale! 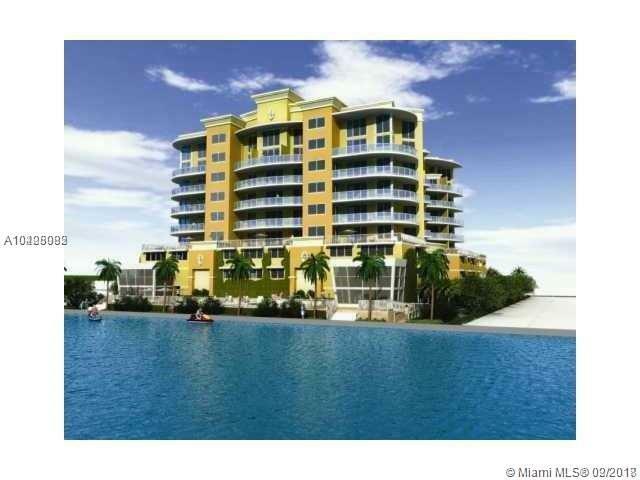 Good investment only 575$ HOA, tenant paying 2100$ per month. 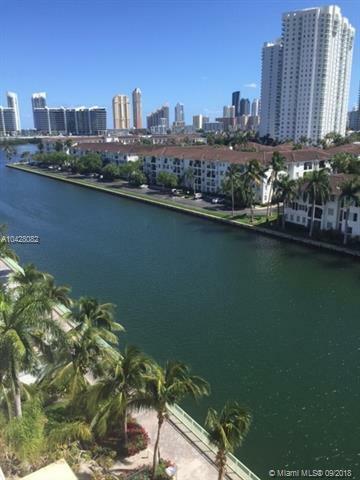 Gorgeous 2 STORY PENTHOUSE, LOFT STYLE IN A BOUTIQUE CONDO . 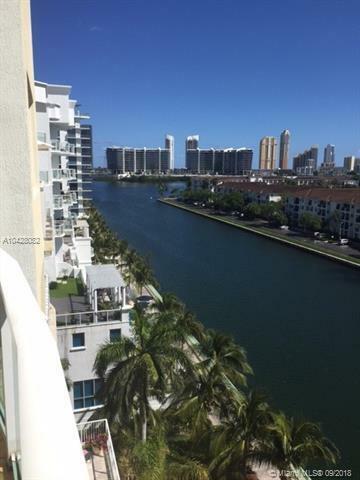 ENJOY CANAL , INTRACOASTAL & OCEAN VIEWS. 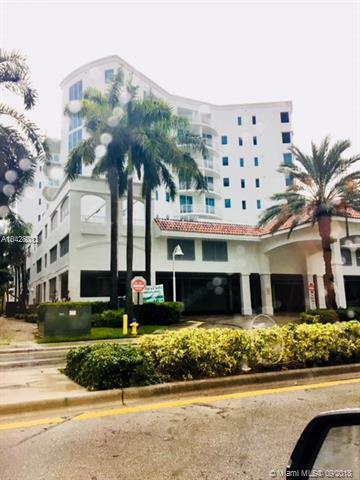 BEAUTFUL 1 BEDROOM PLUS DEN(CONVERTED TO 2ND BEDROOM OR OFFICE) and 2 full bathrooms, GOURMET KITCHEN , NEW GRANITE COUNTER TOP, WOOD FLOORS, REMOTE CONTROL SHADES, Washer/dryer in unit, 2 covered PARKING.GREAT AMENITIES, BROADWALK, WALKING DISTANCE TO charter school, Park, Publix and AVENTURA MALL. Pet friendly.